In pig breeding, growth and feed conversion are the most important selection criteria. Nedap developed Pig Performance Testing to objectively determine which breeding lines produce the best pigs. 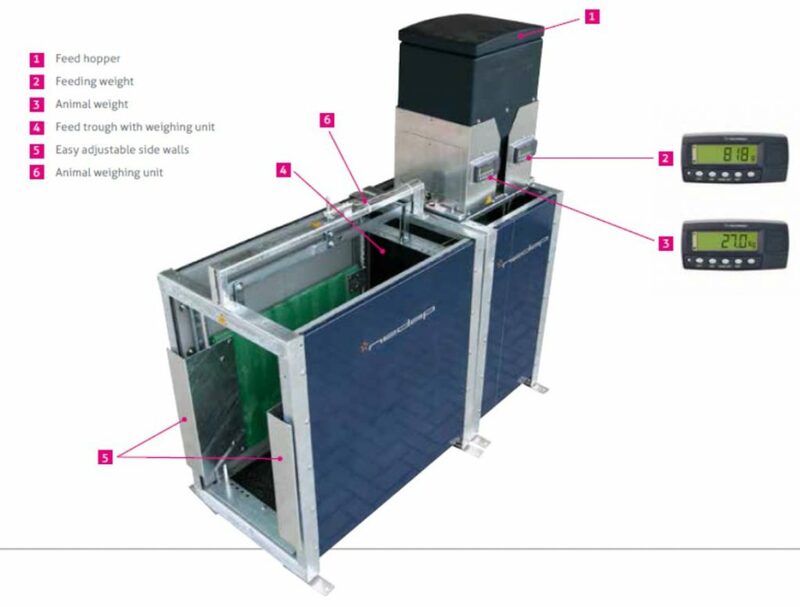 With each visit to the Pig Performance station a precise measurement is made of the animal’s weight and the feed intake of the individual pig is recorded. This allows the farmer to collect reliable data for your genetics programme. The information is vital for major breeding companies who wish to validate the performance of their genetic lines. 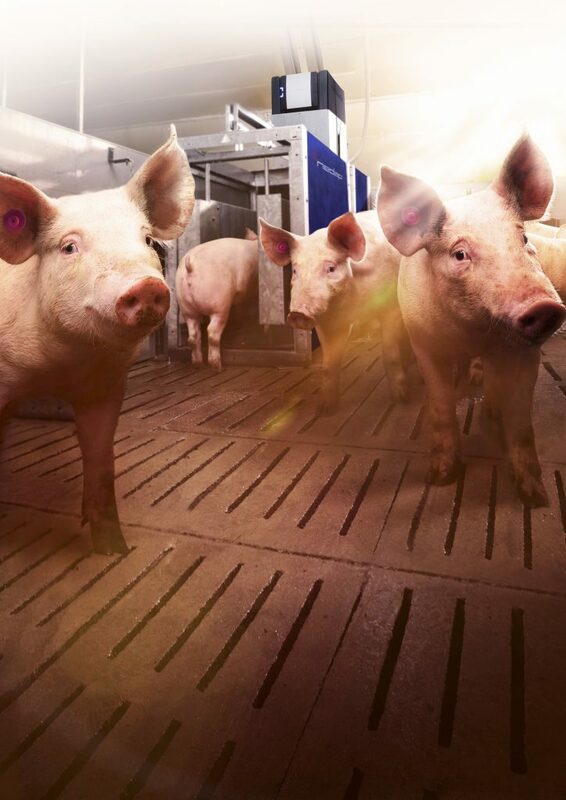 The system can also be used within large commercial pig farms for the selection of breeding stock.